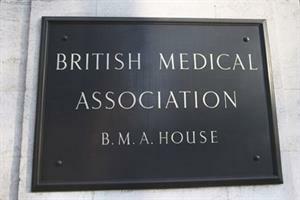 The BMA has welcomed the government's amendments to the Health Bill on price competition. 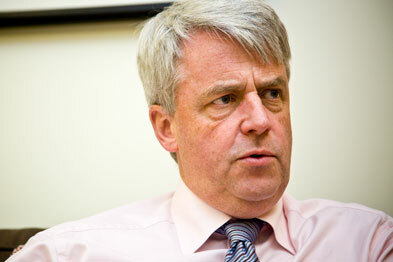 Health secretary Andrew Lansley has agreed to change the sections of the Health and Social Care Bill which would make it possible for providers to bid for contracts at a price below the standard NHS tariff. He said the amendments will 'put our intentions beyond doubt, sort out the confusion which we inherited from Labour, and put an end to the scaremongering we have seen.' 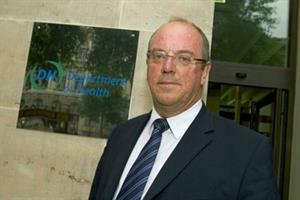 The DoH's plans 'have always been about competition on quality, not on price,' he said. Mr Lansley's U-turn comes soon after NHS chief executive Sir David Nicholson tried to assure opponents of the bill that there was 'no question' price competition would be introduced. 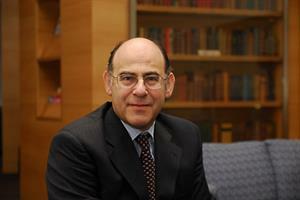 The GPC said it would not be satisfied until there were written amendments to the bill. 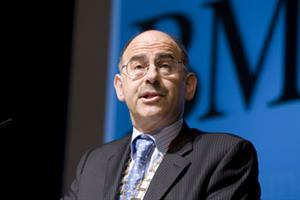 Monitor's new chairman David Bennett recently told GP it would be unhelpful to completely block price competition. Proposed amendments to the bill will be debated by the Health and Social Care Bill committee until the end of March before it's third reading in the House of Commons.